To enrich your experience when playing Ubisoft titles, we provide the ability to track your completed actions and earn game-specific rewards. All of this is done via your Ubisoft Account. To link your Ubisoft Account to a console platform, simply access Uplay through a Uplay-enabled game on your console, and either create a Ubisoft Account or login with an existing Ubisoft Account to create the link. Note: There is no logout option through Uplay on the consoles. 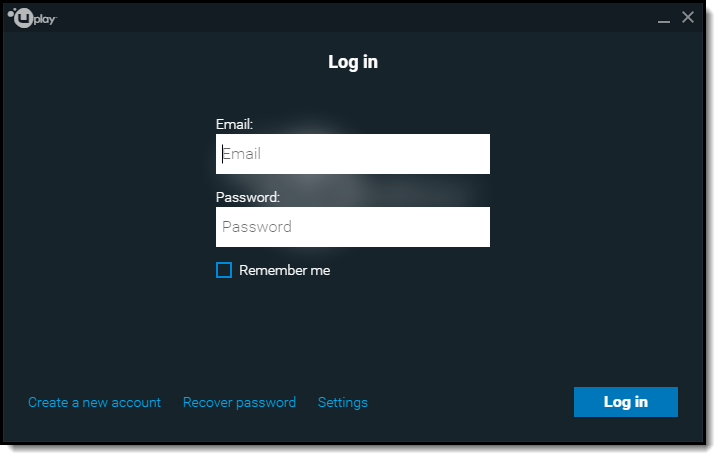 Alternatively, you can visit and log on to the Account Management section of the Uplay website https://account.ubisoft.com. Navigate to the Account Information tab, and you will see Linked Accounts at the bottom of the page. This section will display which platforms you have linked to your Ubisoft Account and which ones you have yet to link. Below, you will see that an Xbox Gamertag and a PSN ID have both been linked to this Ubisoft Account while a Facebook account is not currently linked. From there, you can choose the console you wish to link. Click Link Account below the associated platform you wish to link. 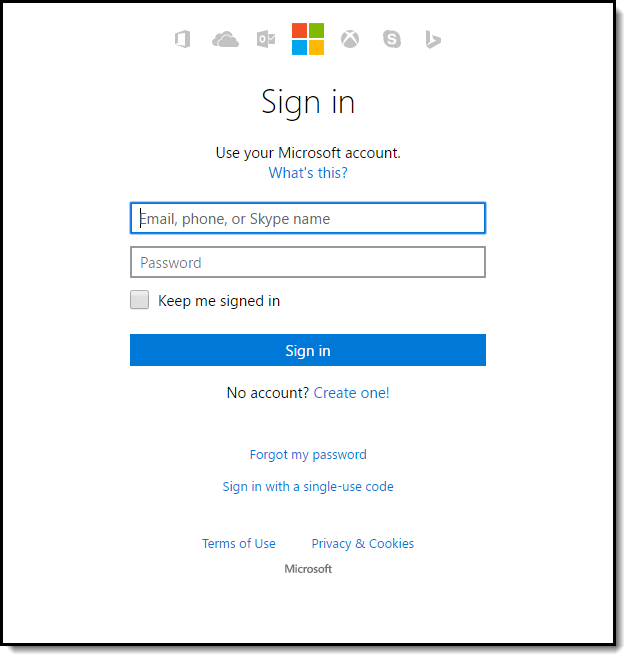 You will be prompted in a separate window to log in to that console’s user account. You may need to have pop-up windows enabled for this site for it to display correctly. If you receive an error during the linking process, you may already have your console account ID (XBL Gamertag or PSN ID) linked to a different Ubisoft Account. If you have more than one Ubisoft Account, log into your other account(s) on the Account Management section of the Uplay website, https://account.ubisoft.com, to see the existing account links. If you need help finding which Ubisoft Account is linked to your PSN ID or XBL Gamertag, please contact Ubisoft Customer Support. Please be sure to include your XBL Gamertag or PSN ID in the ticket. Once we receive the information, we will do what we can to assist you. See instructions BELOW for how to unlink a console from your Ubisoft Account. To link your Ubisoft Account to your Facebook account, simply visit the Account Management section of the Uplay website: https://account.ubisoft.com. Navigate to the Account Information tab, and you will see Linked Accounts at the bottom of the page. Next, click the Link Account button under the Facebook icon. 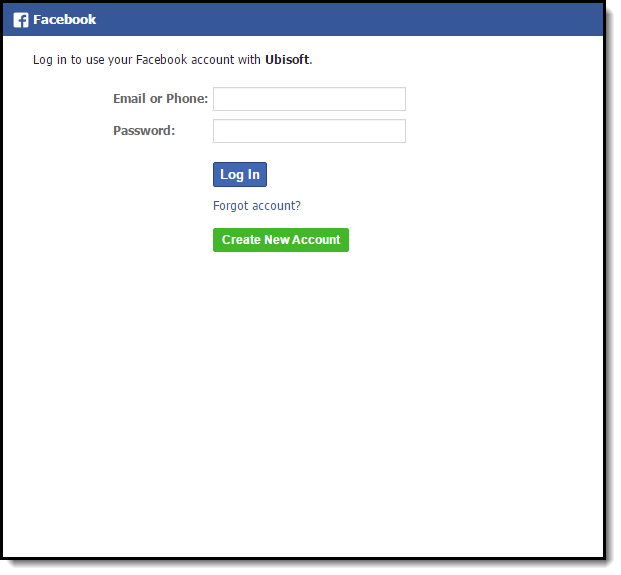 After that, you may get a pop-up window asking you to log in to your Facebook account. 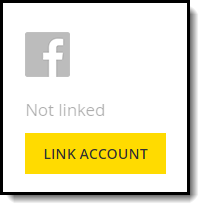 Once you’ve logged in, you will get a confirmation that you have linked your Facebook account. Simply go to your Steam games Library, and launch an installed Uplay-enabled game from Steam. If you are not already logged in to your Uplay Client for PC, you will be prompted to log in. 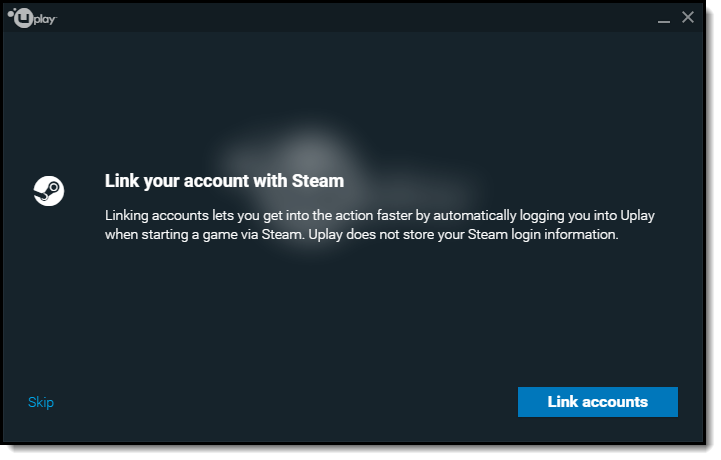 After that, you will see a window offering you the opportunity to Link your account with Steam. Choose Link accounts, and the link will be created. Navigate to the Account Information tab, and you will see Linked Accounts at the bottom of the page. 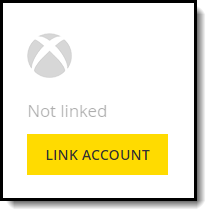 Next, click the Unlink button under the platform you wish to unlink from your Ubisoft Account. After clicking Unlink, a pop-up window will appear to confirm the platform has been unlinked. Once you confirm with YES, you will have unlinked your Ubisoft Account from that console or service. Please note that the Ubisoft Club app on the Wii U has been disconnected. Review the notification HERE. If you wish to continue to unlink your Ubisoft Account from your WiiU, please contact our Customer Support team HERE to help you complete this. Please be sure to include your Nintendo Network ID in the ticket.